A strategy is a key when making the most of promoting posts. It’s worthwhile having the post you’re going to be promoting ready before you start. 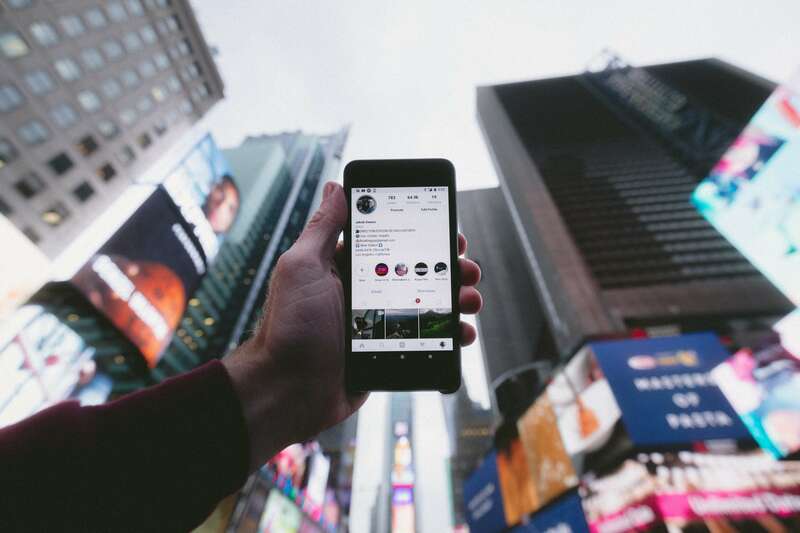 With Instagram, your posts will appear in both the stories and feed sections of a user’s account. 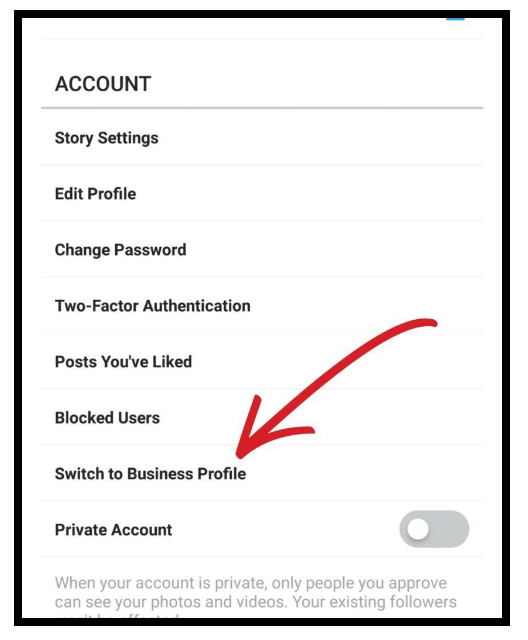 If you’d like to choose not to have your post appear in stories, then you’ll need to use Facebook’s ad manager. This can give you a real insight into what will be more effective for your own posts. First, post your creative. Now go back to your post and look at the bottom right and where it says “Promote” you simply tap. It’s never as straightforward as typing in what you want and tapping Done. Look for associated interests that your ideal client will have or broad categories they fall into. The process through Ads Manager is much more complicated but has a lot more options. You’ll select the creative by clicking “Use Existing Post.” You’ll then be able to select the associated Instagram account and choose your post from there. We fully understand the complexities of getting this all done right. Taking a stab at it with a test post and a small budget is very advisable if you’re planning on tackling this yourself. With an ad in a magazine, you might get your creative seen by thousands of people and this is the same as with your IG profile. This is the outward representation of your business, so treat this part of it like any aspect of your business: like a professional.